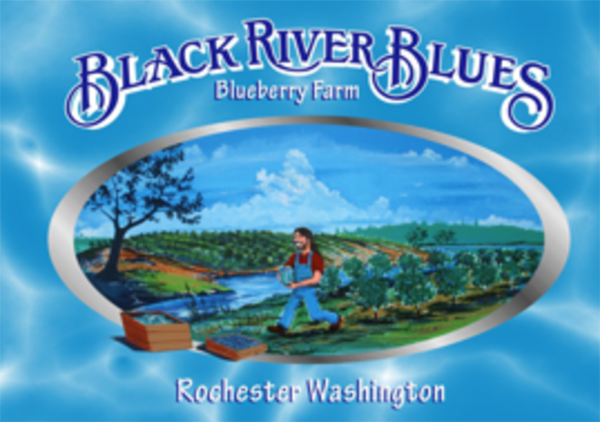 Black River Blues Blueberry Farm is a local farm located in Rochester, Washington. Situated in a fertile valley, the farm has 16 varieties of blueberries. We are proud to have offered our produce at the Olympia Farmers Market since 2004. 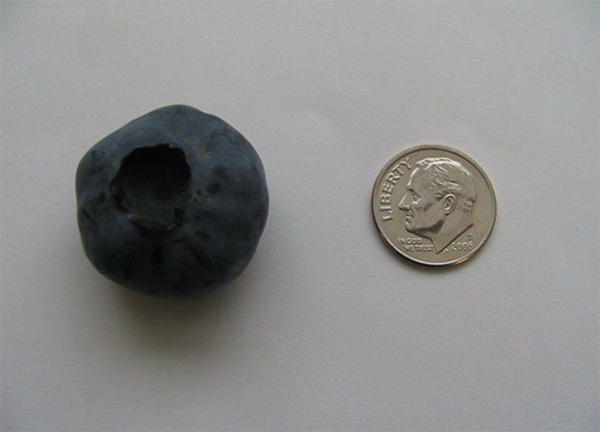 Our blueberry season usually begins the last weekend of June and extends through August. This extended season is permitted by the wide variety of blueberries we offer. All our berries are handpicked with great care to provide our customers with the best we have to offer. We welcome you to come and sample our berries and look forward to seeing you at the Market.